When a mysterious man arrives one day on Orange Street, the children who live on the block try to find out who he is and why he’s there. 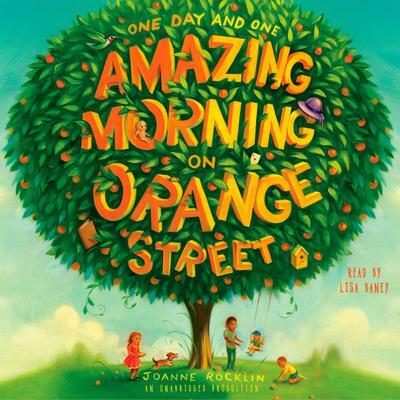 Little do they know that his story—and the story of a very old orange tree—connects to each of their personal worries in ways they never could have imagined. From impressing friends to dealing with an expanding family to understanding a younger sibling’s illness, the characters’ storylines come together around that orange tree. Taking place over the course of a day and a half, Joanne Rocklin’s masterful novel deftly builds a story about family, childhood anxieties, and the importance of connection. In the end the fate of the tree (and the kids who care for it) reminds us of the magic of the everyday and of the rich history all around us.